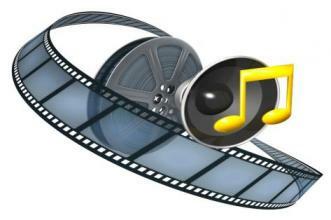 Multimedia – such as audio and video are part of a modern, healthy web-environment. This is why we have audio- and video elements in HTML-5. But yes – aggressive marketeers used those elements, especially in combination with the “autoplay” flag, to scream their messages into the faces of unsuspected visitors. Yikes. But there are plenty of use cases for autoplay that have nothing to do with – well – bothering people. Think about web-mail programs, web-based chats, video-conferencing or system monitoring platforms. The modern web is powerful and flexible – it can replace more traditional environments to allow all this and more. But with autoplay now unavailable, we can’t send a short ‘ding’ or ‘You’ve got mail’ to signal a user that something has happened. Sure – we can send little notification windows. But they too don’t generate sounds. So – if you’re reading a book, you’ll miss this important chat-message or WebRTC call. All this wouldn’t matter, if we could ask the user for permission to autoplay audio or video. That’s exactly what is required before we are allowed to send notifications, access the microphone or video-camera. When a user navigates onto an website the Media Engagement Service will record a visit for that origin. Frames are ignored when recording visits. If the user performs a navigation to the same origin, it will not count as a different visit. If the navigation is to another origin then this will record a new visit and update the current origin. Well .. it continues like this. And what does it mean? If and only if a user did what is described as “signficant” , Google’s “Media Engagement Service” will allow autoplay of audio and video content. In other words – a web-mail service needs to generate some fancy video- and audio context, the user has to click and watch it and maybe, just maybe the browser won’t block the “You’ve got mail” audio. Web-developers can’t force the issue and can’t even ask the user’s permission while users can’t express their desire to receive (or reject) auto-playing audio or video. 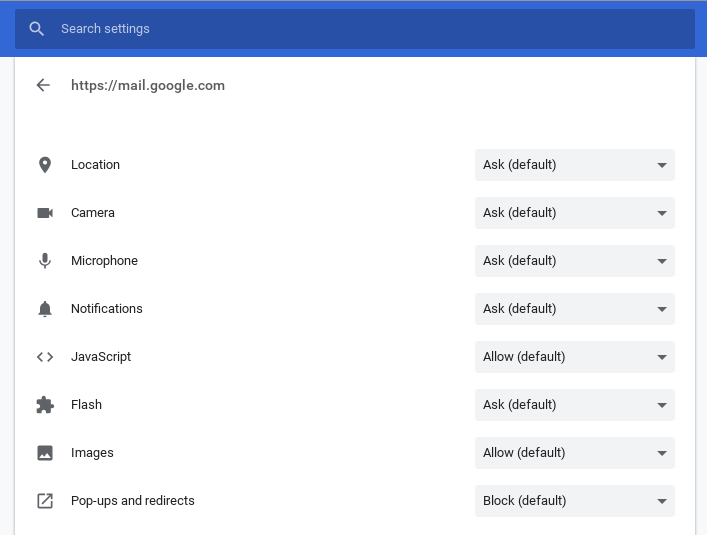 The list of selectable site permissions in Chrome has about 20 entries (maybe more). But no entry for autoplay audio or video. It would solve all our problems, if developers could ask for permission to auto play audio (and/or video) giving the users the choice to accept or reject. Or add audio to the notification system.